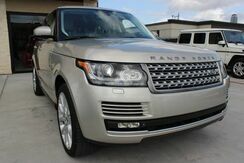 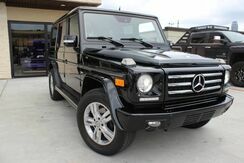 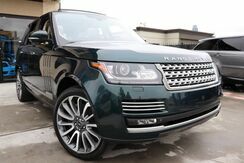 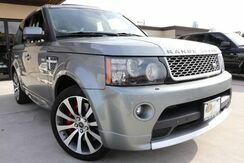 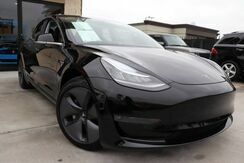 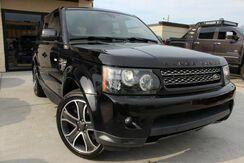 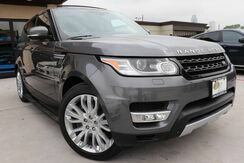 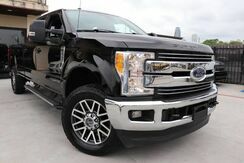 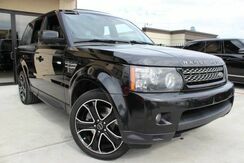 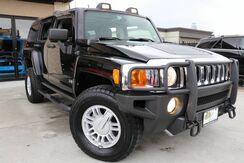 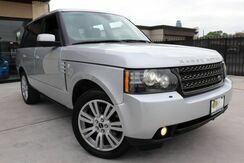 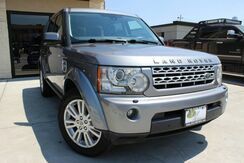 2014 Land Rover Range Rover Supercharged-Clean CarFax Texas Born!!! 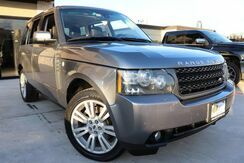 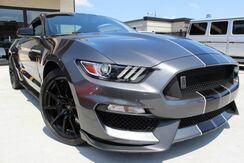 2014 Land Rover Range Rover Sport Supercharged,CLEAN CARFAX,TEXAS BORN,LOADED! 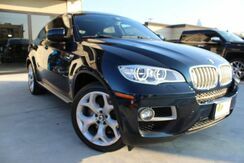 2014 BMW X6 xDrive50i 1 OWNER, M-SPORT PKG,Fresh $5,700 Service!